A widely publicized “reshuffle” in the Putin-Medvedev tandem and the sudden departure of their trusted finance minister have dominated this week's news headlines. But the pre-election period in Russia may hold even more surprises. 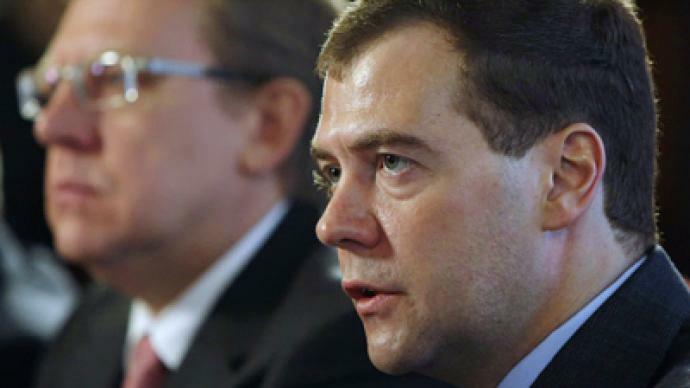 ­The news of the job swap between Medvedev and Putin brought up polemics which Russia has not seen for quite some time. Some criticized and others applauded the tandem’s deal but the general mood was – the deal had been done long ago. But the excitement had only been over for a few days before the first reshuffles in the corridors of power began. The surprise row between the president and Putin’s long-time ally, Aleksey Kudrin, left many asking – is there a split in the tandem? 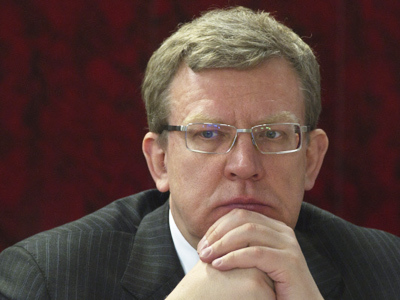 “The situation with Mr. Kudrin is a matter of discipline in government service. We are a presidential republic, not a parliamentary one. 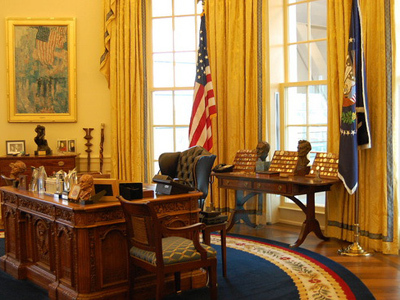 It implements the president’s policies. 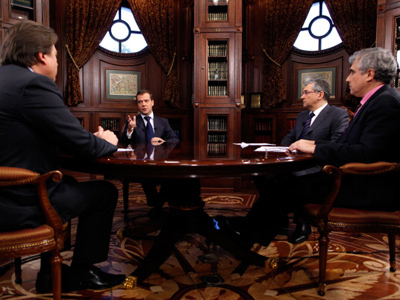 If you don’t agree, you should step down,” said president Medvedev. 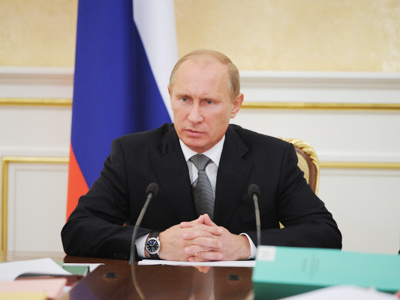 Meanwhile, many read it not as a sign of a split, but of a new maturity in Russia’s democracy. 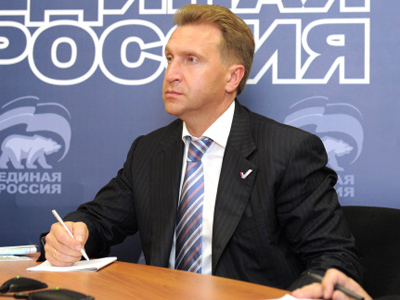 “The rumors are wishful thinking on the part of United Russia opponents. Those people remember how a rift inside the Politburo led to the collapse of the USSR. Putin and Medvedev remember that. Once Medvedev said in an interview – even before he became president – that Russia will not survive another conflict inside the elites,” explained political analyst Dmitry Babich. The big news that Putin will yet again run for president brought up so many questions that the current president had to meet top TV heads to cross the t’s and dot the i’s – first of all, about how well the deal was sealed. “The election campaign has just started. 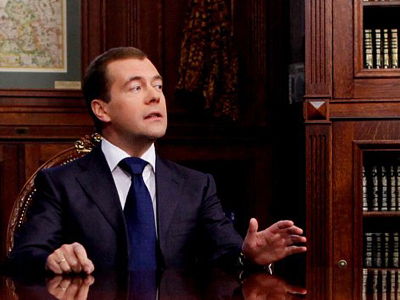 Let’s ask ourselves a simple question: What if our people reject us – both Medvedev and Putin? The choice is made by the people, and these are not mere words; it’s absolutely true. Any politician and any political force may lose an election. We have seen this happen time and again, both in our country and abroad. Anything can happen. 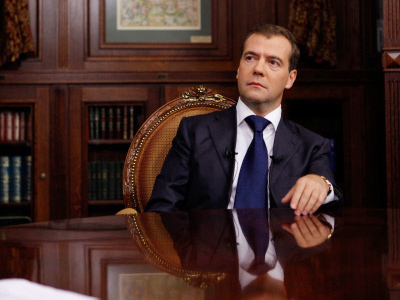 What do you mean by ‘everything has been determined?’” Medvedev said in the interview. 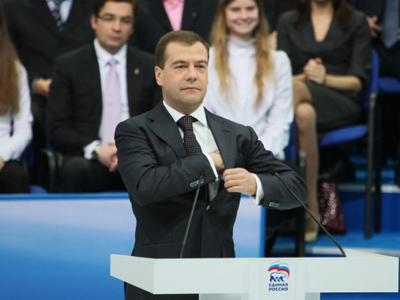 But many questions are still in the air: Why would a politician like Dmitry Medvedev, whose approval rating is still so high in Russia, not seek reelection? Or what will the face of the new Cabinet of Ministers look like under him, should he become Prime Minister? Immediately after the United Russia congress, many rejoiced in the fact that the wait for an answer to the country’s most pressing political question was finally over, and they could go about their usual business. But this week has shown that when it comes to the chess game of Russian politics, there are many more moves to be made before the final makeup of the new government is known.